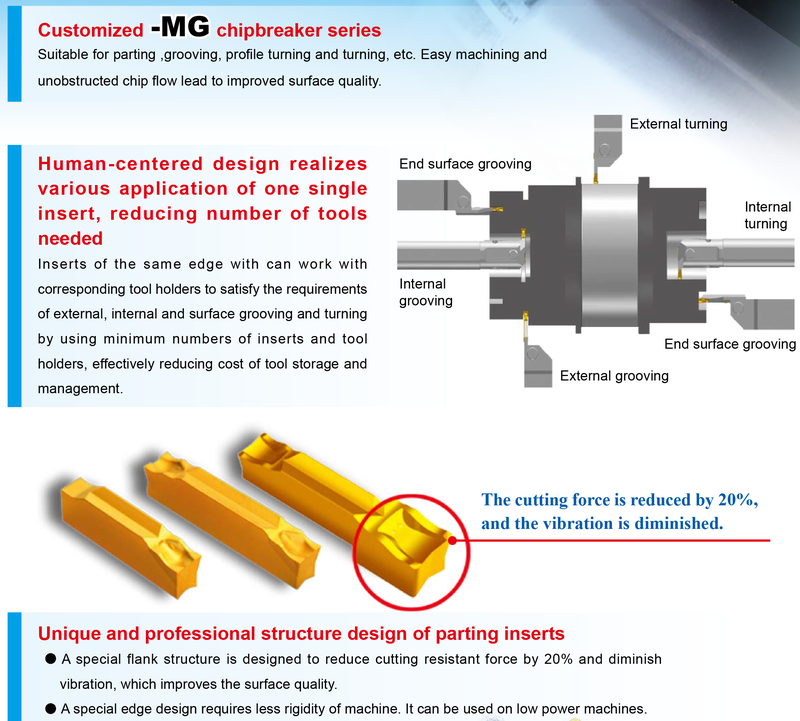 Toollink Co., Ltd. Chipbreaker - Toollink Co., Ltd. 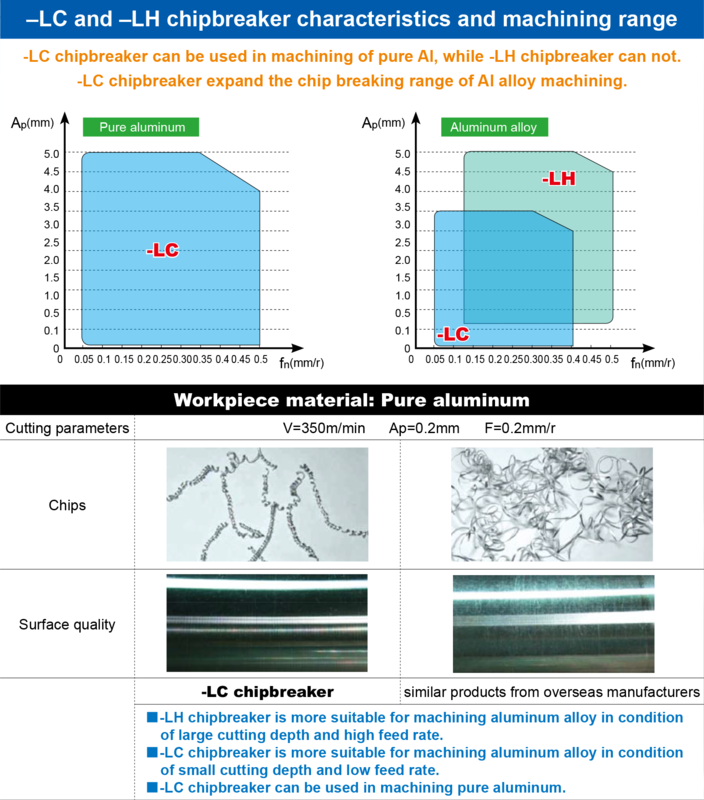 Effective chip control due to the proper chipbreaker. 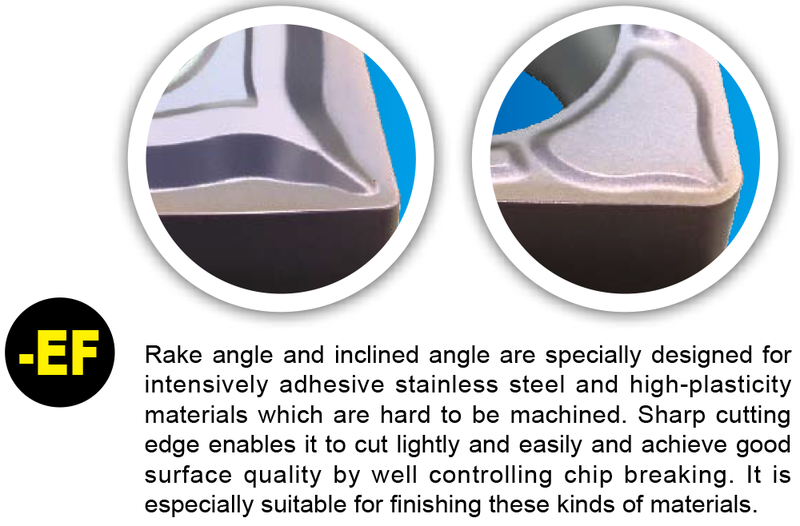 Large rake angle makes cutting easier and faster. 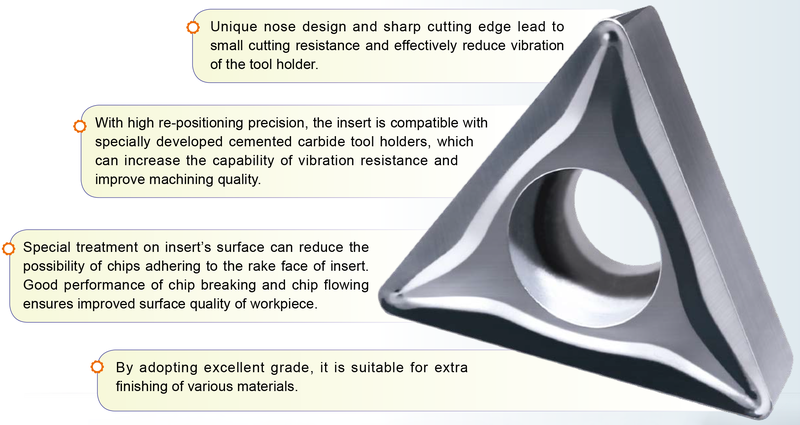 Nose radius precision controlled within 0.02mm for excellent machining precision. 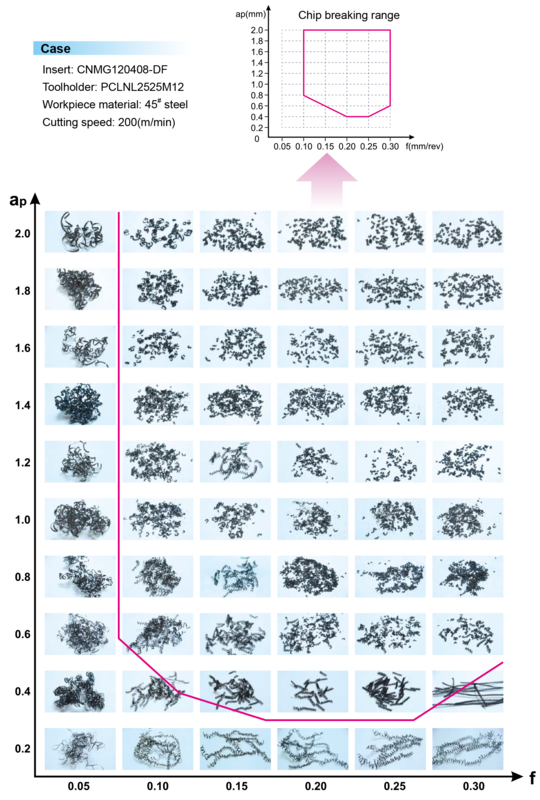 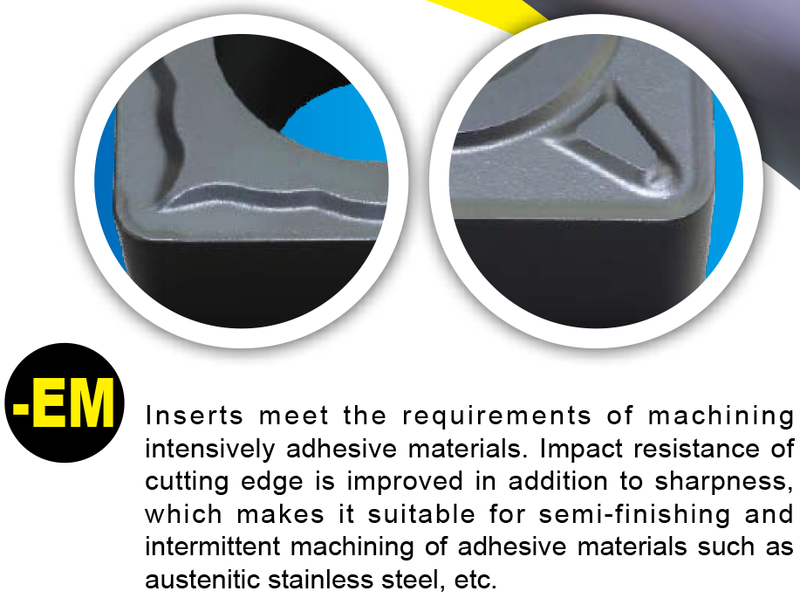 Special surface after-treatment for better surface quality. 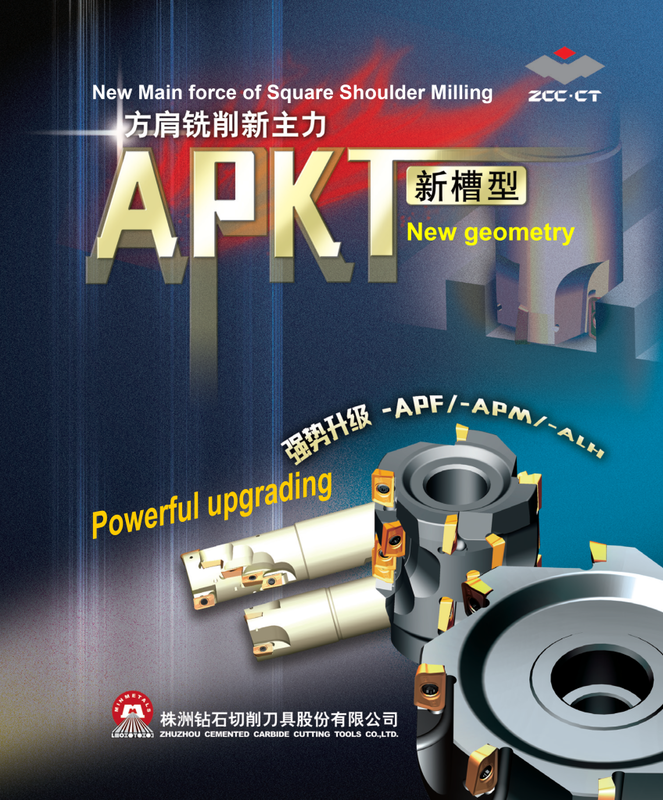 High strength screw clamping ensures good repeatability and accuracy . 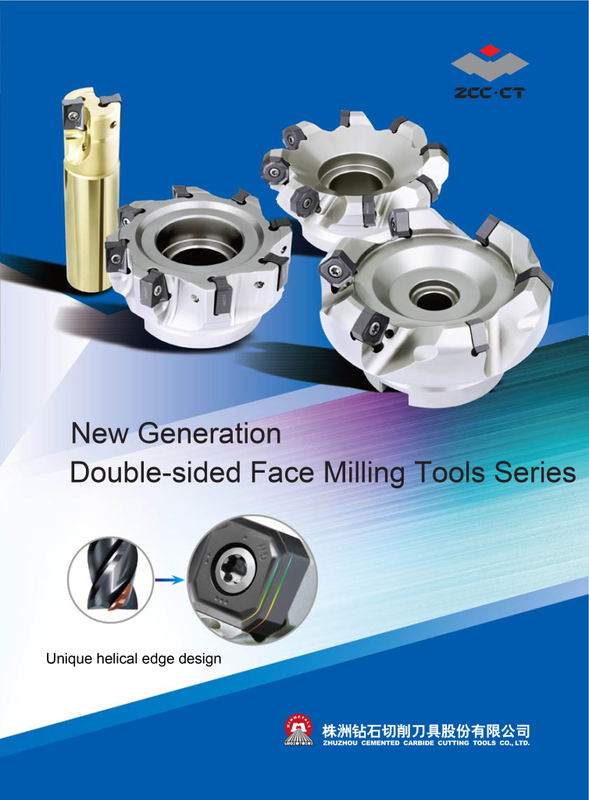 Achieved the mirror rake face after special treatment. 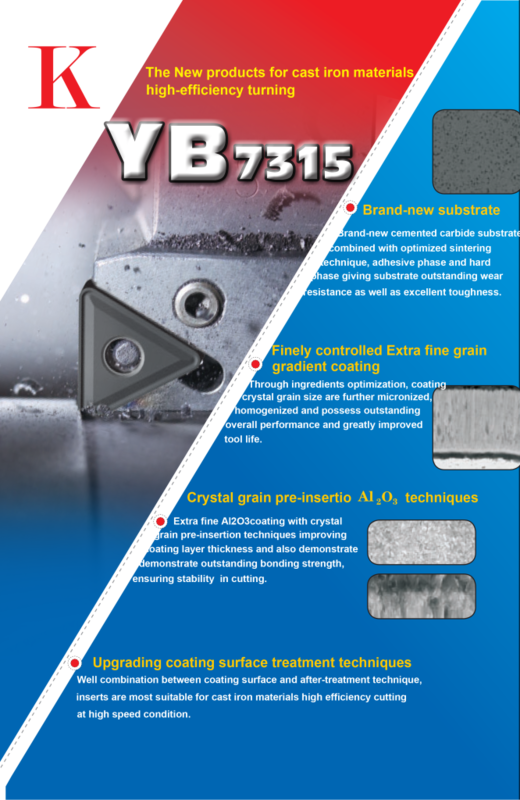 Reduced the friction resistence, and stick free. 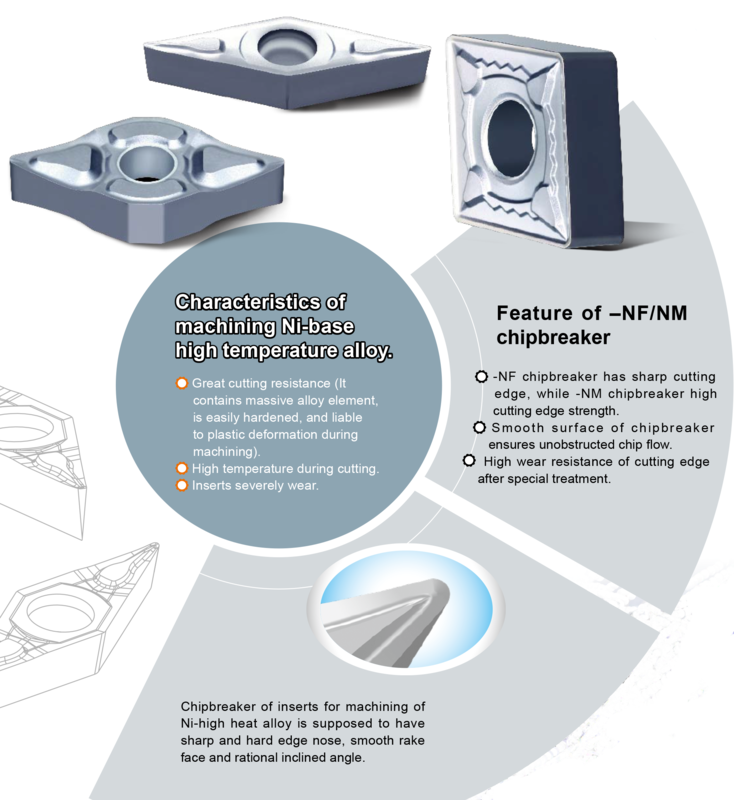 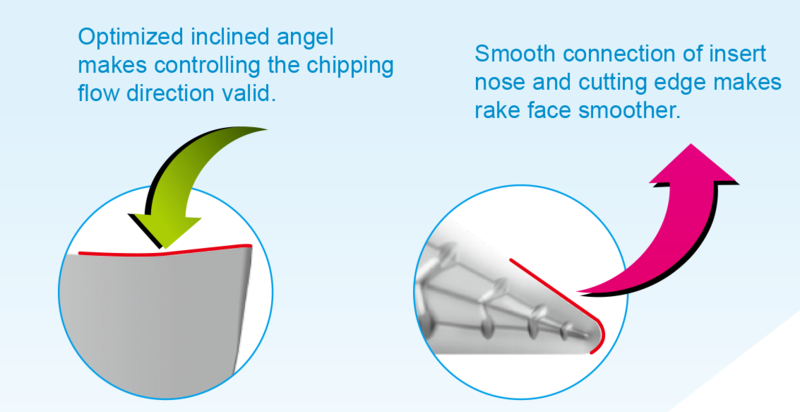 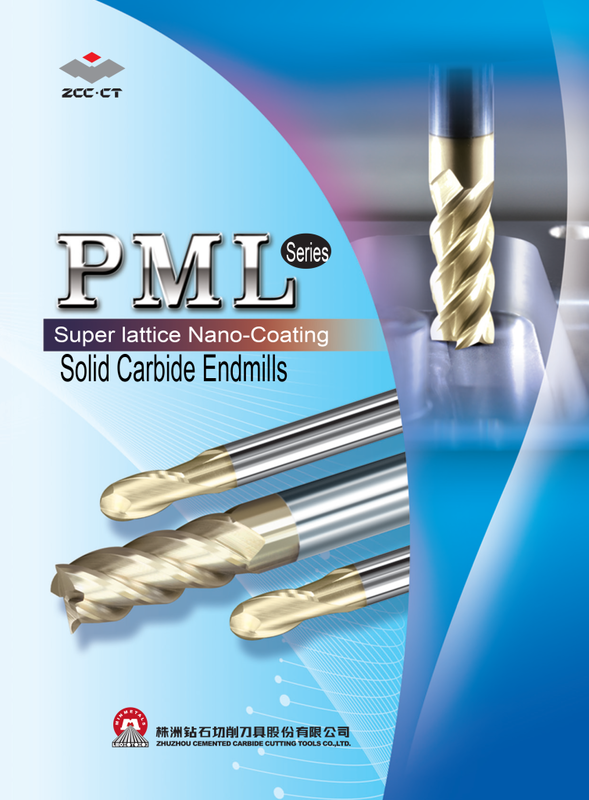 Accordingly, make the chip removal fluently and improve the surface quality and tool life. 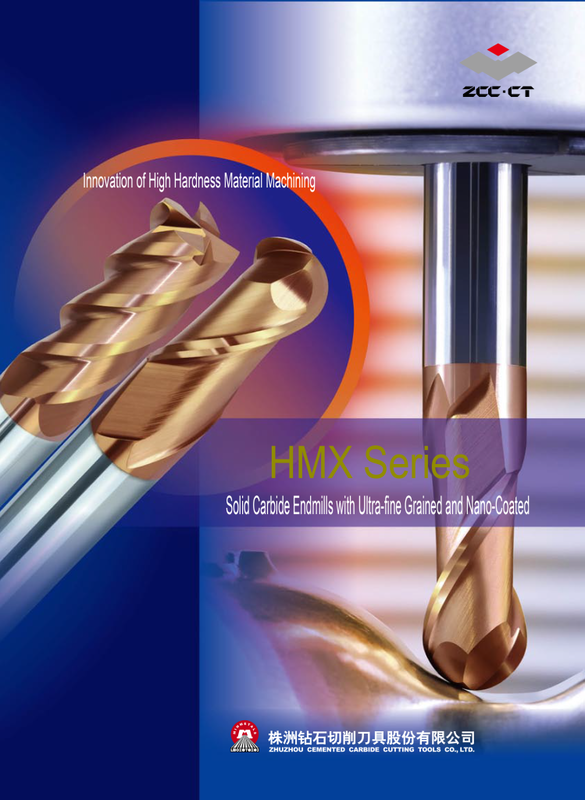 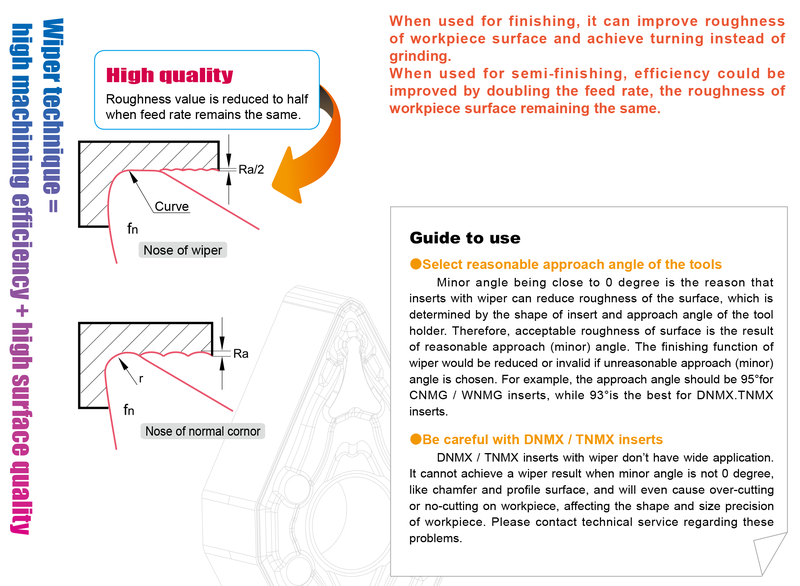 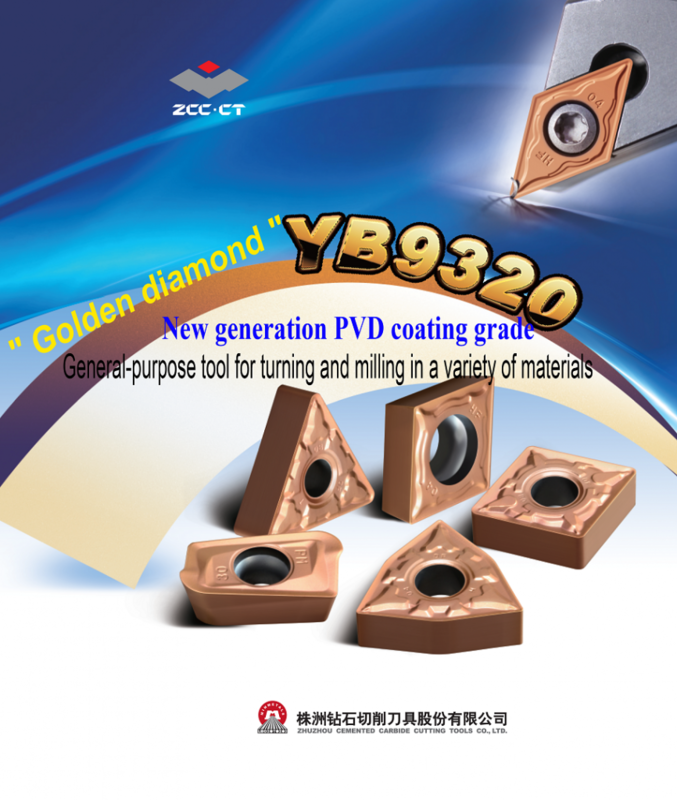 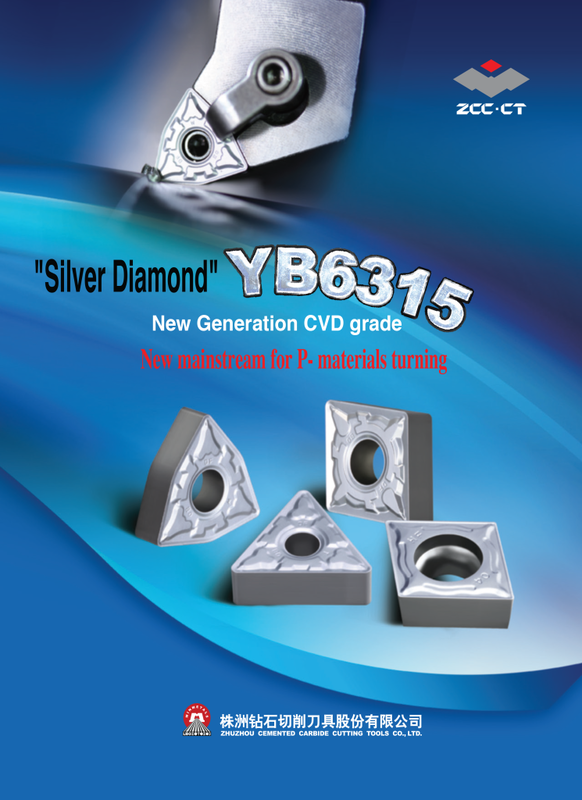 effectively avoid the vibration during the machining process. 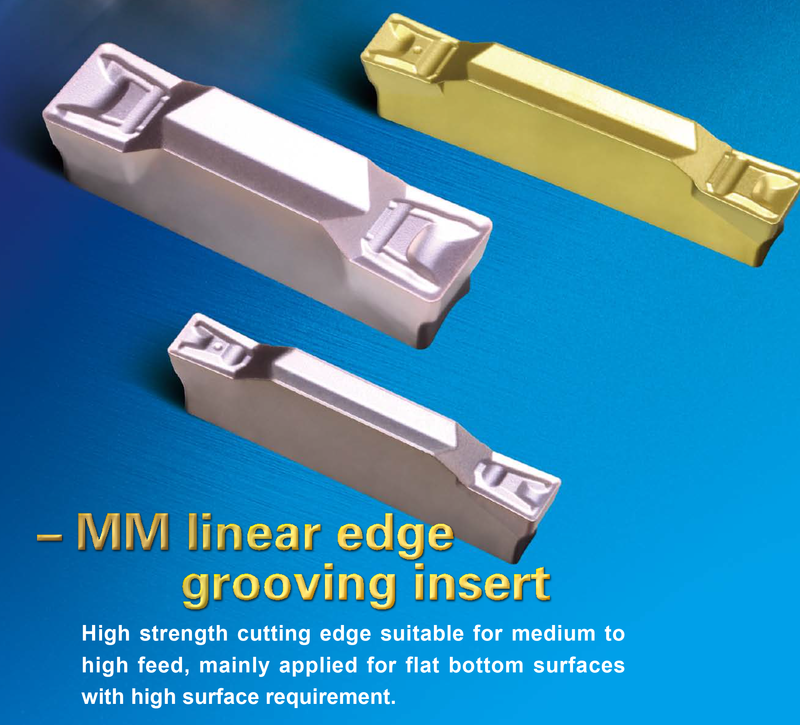 Special chipbreaker design, suitable for precise grooving of low-carbon steel, stainless steel, adhesive materials and non-ferrous metal. 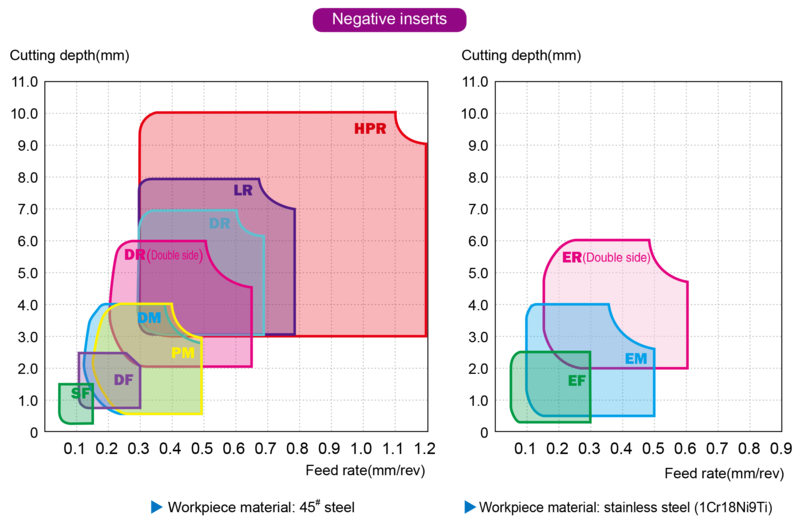 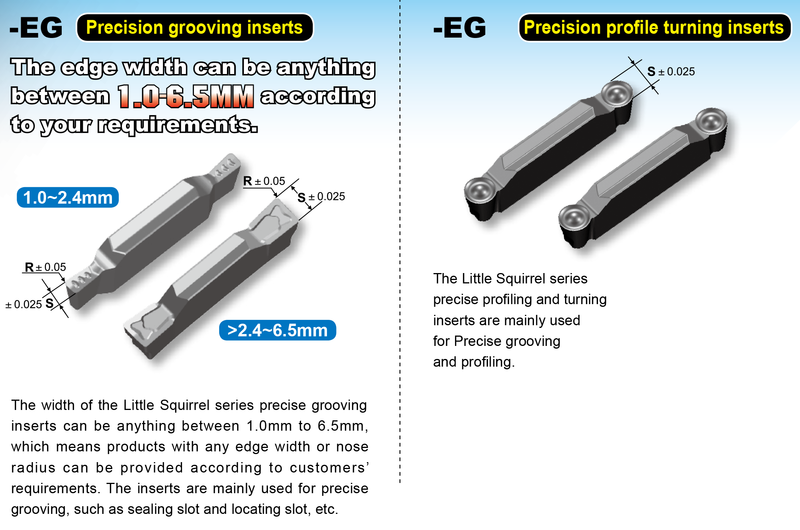 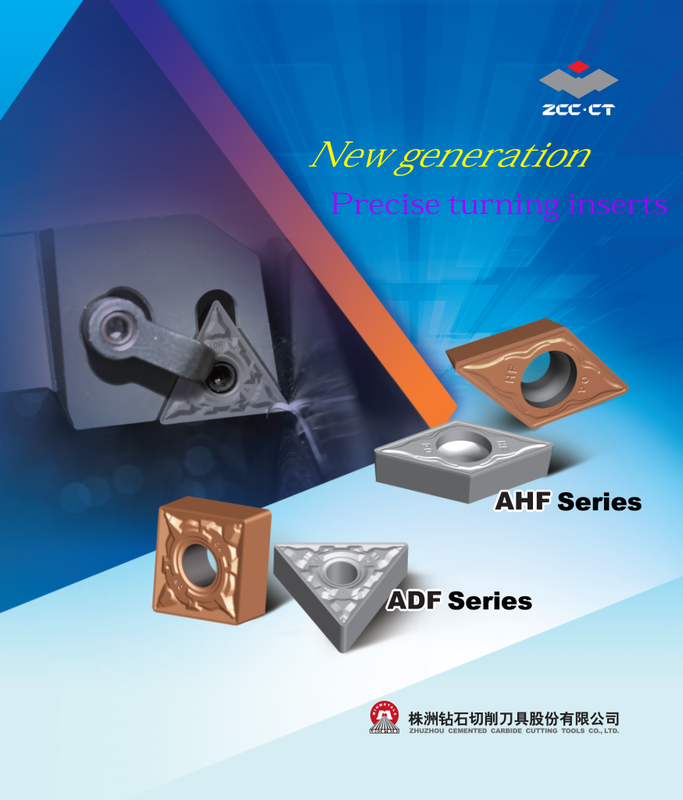 The tolerance of the edge width S of precise grooving and profiling inserts can reach ±0.025. 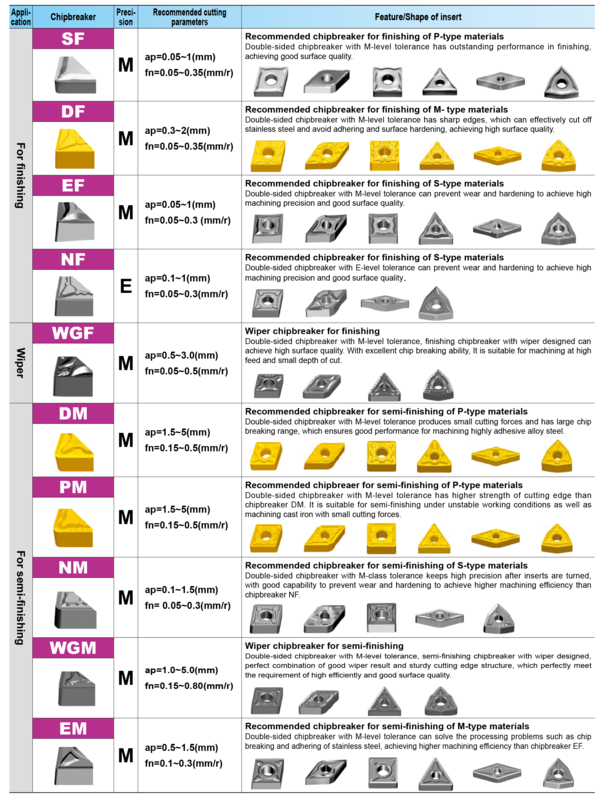 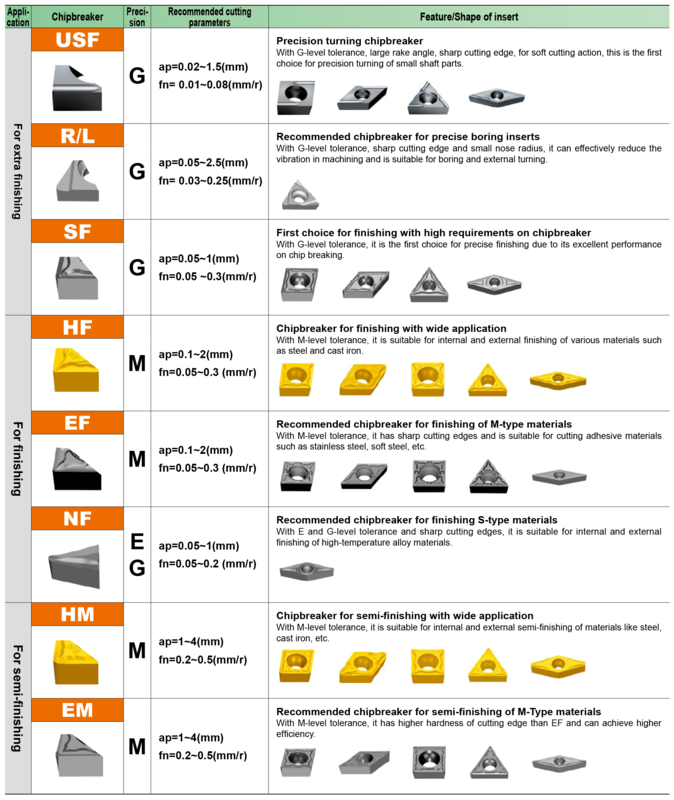 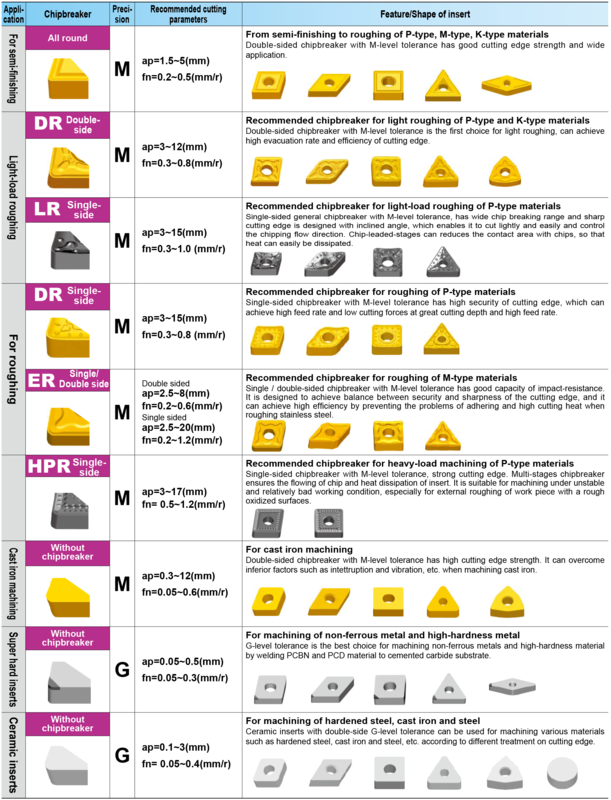 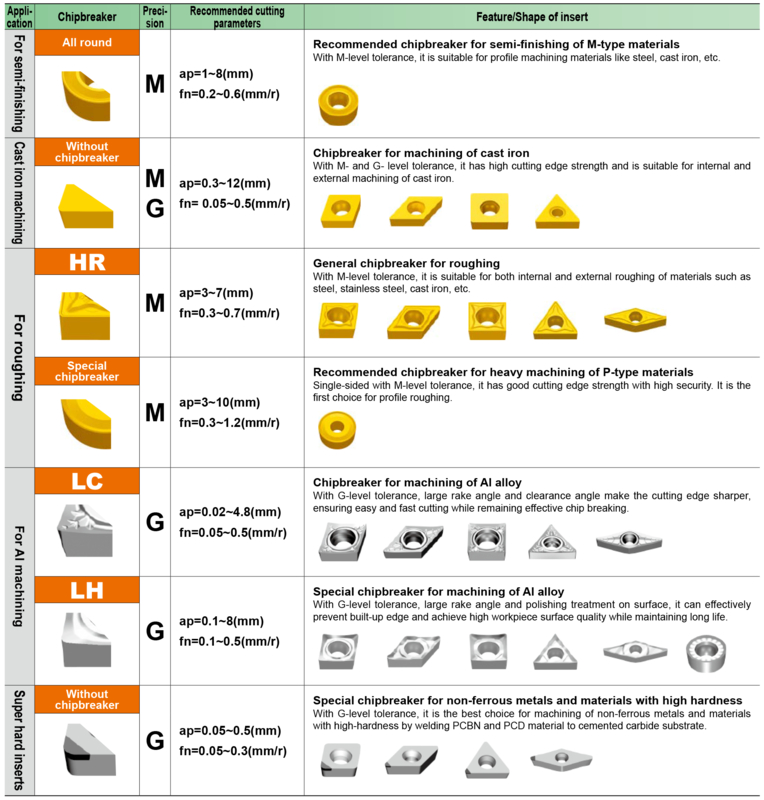 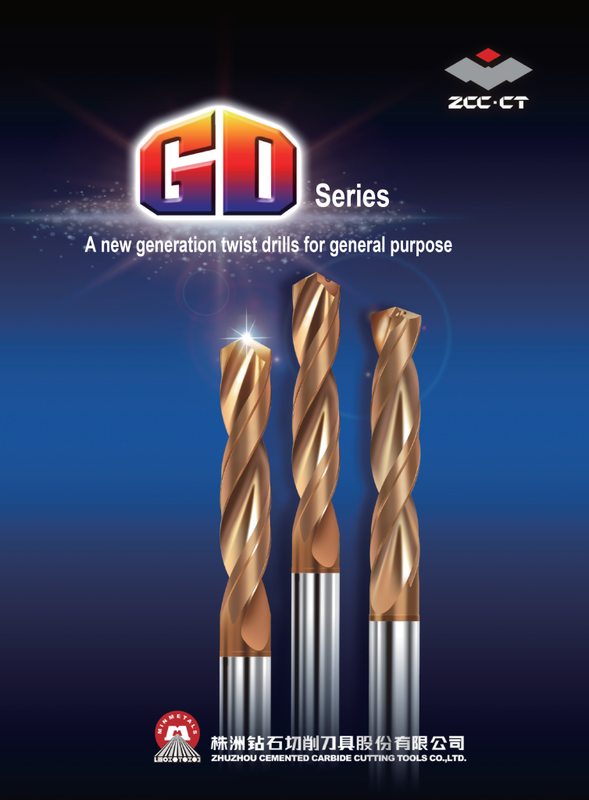 Inserts can also be mounted on the corresponding specifications of original tool series.